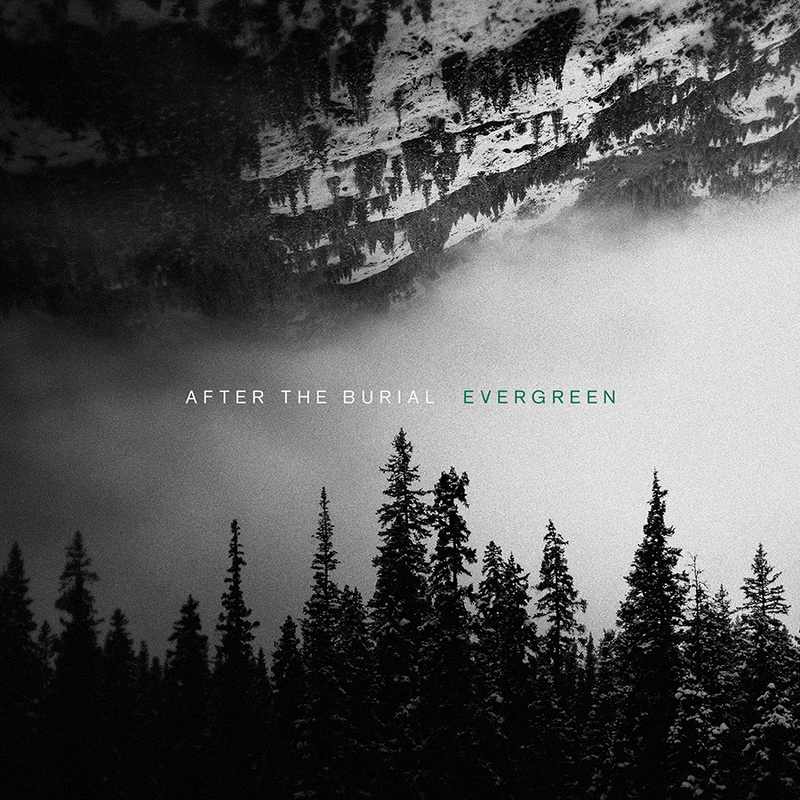 The mighty AFTER THE BURIAL return with a cut-throat new full-length album “Evergreen”, which is set for release on 19 April via Sumerian Records. The band have released a new track “Exit, Exist” – stream it HERE. 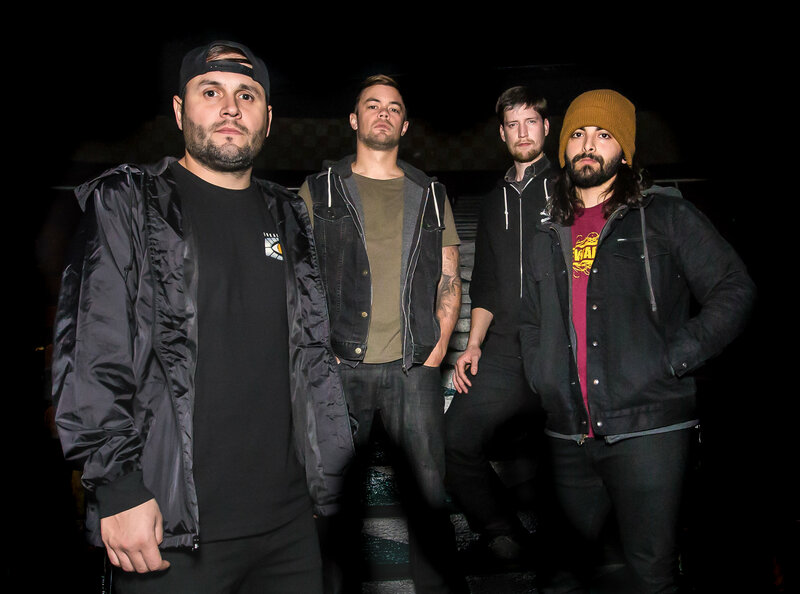 The new song, alongside previous single “Behold The Crown“, serves as further evidence that AFTER THE BURIAL are now truly defining themselves as one of the genre’s most dynamic, ground-breaking artists. Anthony Notarmaso (vocals) states: “Cosmic labyrinthian, unearth the soul as I reach in, all hands lost in the crimson. Do we feel what we cannot touch, can we pull ourselves from the rust, all hands lost in the crimson. “When I write songs they can sometimes not have an ideal, no concept or thoughts to begin them. It’s a blank space or more like a blacked out empty space. What works for me is I just relax and let my mind take over. I let whatever pictures or little movies form inside my head and play out. ‘Exit, Exist’ started with a shape of a person looking at its arms and hands and then looking in towards the area of its chest. The chest had a small glow inside it and this person would reach inside its body and try to pull this little light out to examine it. The group also kicks off a massive US tour alongside Killswitch Engage and Parkway Drive on 18 April (see all dates below), with Vein in the opening slot.